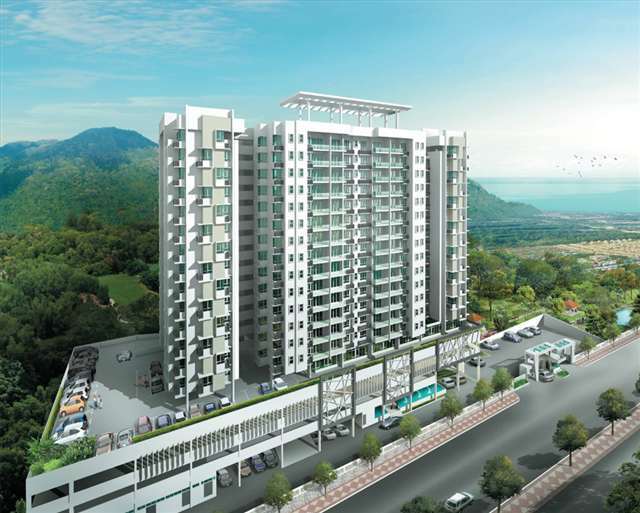 D’Zone Condominium is a new freehold condominium located along Jalan Teluk Kumbar, Penang. 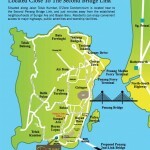 It is close to the 2nd Penang Bridge Link and a mere minutes to Sungai Ara and Bayan Baru. 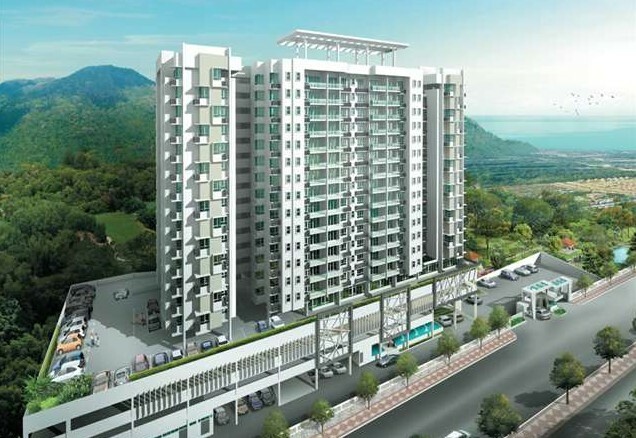 The development consists of 18-storey block with a total of 96 condominium units. Built-up Area: 1,500 sq.ft. 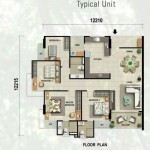 – 2,840 sq.ft. Any one to comment with this project, what is the sqf/unit, does the project have show unit to visit? If I am not mistaken, it just right after Krystal Country Homes & Emerald Park entrance; there is a bus station beside the main road (the only road) to Teluk Kumbar; still cleaning landscape; opposite Suajana Height. Anyone know how big is the unit? is the project still on? already many months and still no news. U have the price? how much per sqft? if RM365psf, lower floor will start with 547K ++. hahaha…. fight with Pavillion resort. which selling 320sqft years ago. how is the respond so far? when i was at the project site, front view is blocked by low cost apartments, back view is blocked by a mountain. Yikes! Palmex again. Their building quality is terrible. 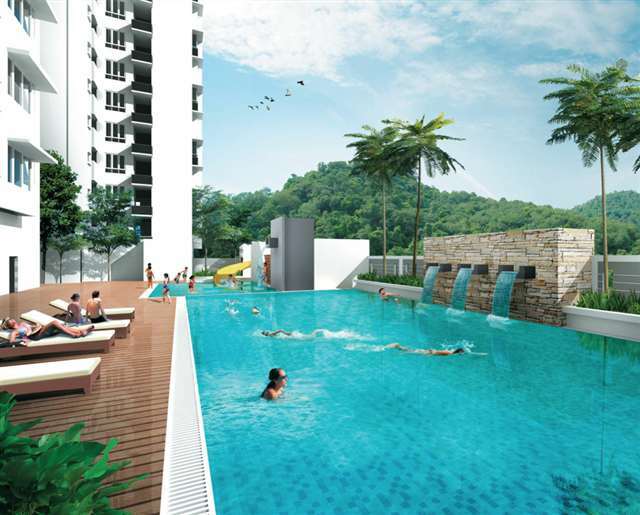 Just check out the old Palmex projects in Sg Ara. IOI latest project, Fettes Residence is good! Got quality problem meh?? Which block?? I only know the price go up like crazy. Launch already? Wondering they can launch with the price of RM400psf at Teluk Kumbar, surely the pick up rate will very very low. Middle floor abt 350 per sq and come with 2 car parks, worth to buy! 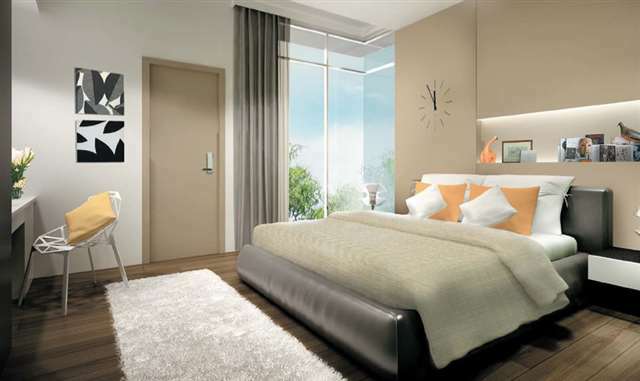 Actually last weekend I went to the property fair the price is RM339 ~ RM 400 psf. They give 2 car park and the maintenance fee is RM0.22 psf. Some more free legal fee and interest during construction. Any comment worth to purchase?? wahh lauu….Rm500k +++ !! And you guy say is cheap??? orang kaya penang……banyak loh ! 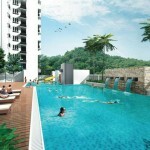 Many condo in Penang about 1,000 sq feet already hit 500k, and new BSG project Raffles Tower with 1300 sq ft is > RM1mil ! May I know who bought this condo? Have you sign the S&P? 570k at teluk kumbar.. with the small road infront of the police station there..
did anyone know whether there will be an road upgrade? Anyone know how’s the response for D’Zone? This condo is low dense, worth to buy, but no more corner units. Any comment on the middle units? I went to that site, well progress, construction started, very fast! oh so fast? I intend to survey the location, very near to QBees? this property seem like no much comment, how the progress now? ya, this one totally no news, already fully booked? i don think so.. but still i interested in this project.. just still dunno how it will be after 3 year..
Serious buyer here. Any comments on this project ? To me, this project is better than OI, because this is from reputable developer, low density, and better surrounding, with fresh air and greeny scenery. Furthermore, this area has its potential. 1. Traffic; Every morning, noon, evening, it crazy jam (weekend only better at morning); easy eat up 30mins for passing through Bayan Lepas tracfic light. it be come worst for raining day. 2. Eco noise; it stand right beside the road, at night time until morning, you will heard vehicles speeding should specially motorbike and bus/lorry. 4. A large Indah Water plant beside there, it is very very large. 5. 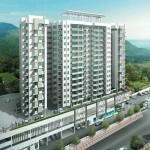 There will be another low cost project (<75K flat) beside also; 4 blocks with 19 level. Just tell what i see as i am staying at TK, pass this project every day. I see some same points with you. 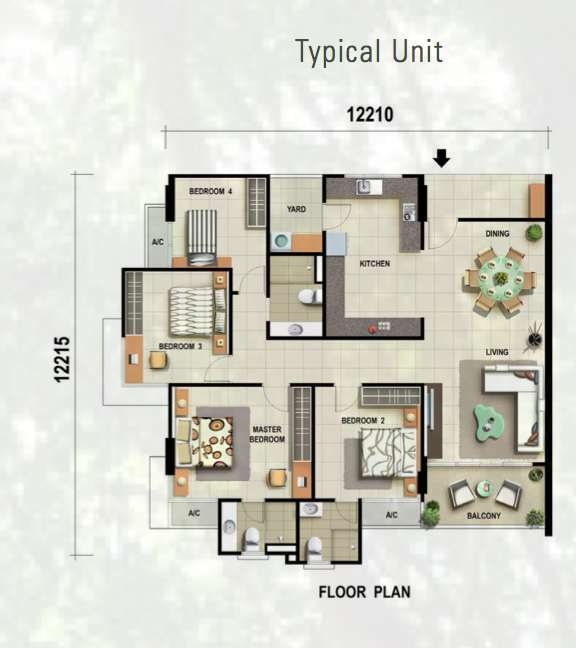 But you mentioned the 4 blocks of low cost flat beside, isn’t that land reserved by TPPT for the Platinum 3? 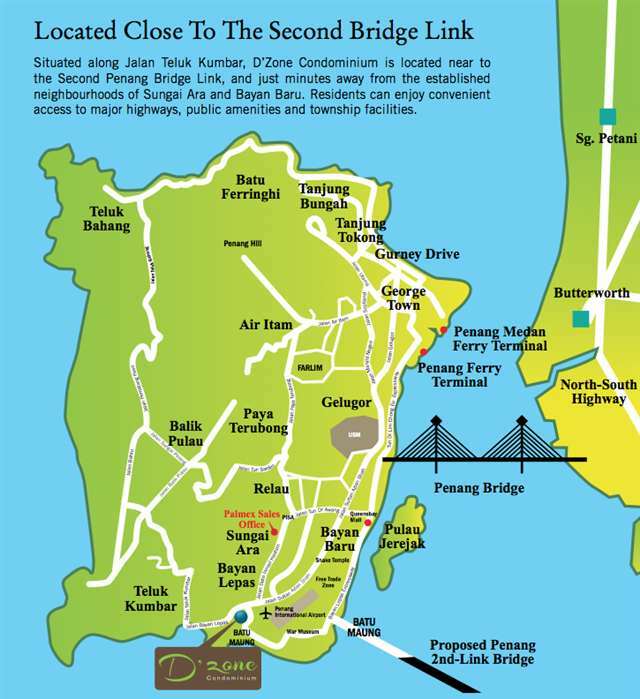 1, Which area in Penang got no jam? Kindly advise. 2, Which condo stand at road side got no noizy environment? Kindly advise also. 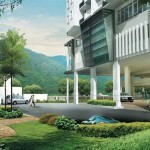 3, We can c lost cost every where in the Penang. Even in Geortown. Unless u r mentioned abt the seafront condo at Gurney, Tanjung Bunga and Tanjung Tokong lah, ops it cost more than a million (in hokkien say 6 x zero). 4, Which new project got no Indah Water Plant. It is either u c my plant or I c ur plant. 5, I got same opinion with XY. It should be Platinum III. If Platinum III really cost u <75k, I am sure people start to Q in front of their office, don't care when it going to launch, maybe end of this year or next year, don't care, just Q up. Mentioned about traffic noise, the just-completed IJM Light I definitely super noisy…but hei, you know what? Because it is The Light, nobody will critic about traffic noise and downgrade this project to be “no-wise-to-buy”. Hehehe…there always double standard in this Penang Property Talk forum. I use to it liao. Yes, The Light Linear are external sound barrier for the later projects located further inside. People already noted that. The traffic to Teluk Kumbar is real terrible, no doubt. what to do, they always tends to double standard. So, will Light Linear selling cheap cheap for subsale or not? Dreaming lar. Same to the Bayan Baru Elite, got big mosque, hospital (every day got people dying at there), huge traffic beside main road (later got Arena, Promenade to add up the traffic noise), again, should subsale value decrease? No, everybody say “good location oh”. Gurney Drive, weekend and big holiday even wanna go home also hardly, got anybody said traffic bad should not stay there and selling cheap for subsale? NO. It all up to personal subjective perception, when you like it, you will find good excuses to like it, when you dislike, you will find excuses to dislike it. QBees and Pavilion Resort will not have the same issue that D’Zone face because the road in front is too near to traffic light, and no speedy vehicle; but D’zon is different, the front road is straight, and ppl will speed after the terrible traffic jam; and distance for D’Zone and Saujana Heights is too close, it just like all the sound block by two big wall each site… IJM The light is far from main raod (at least few x compare to this), and the other side no talk building, mean sound can escape easily, it also back side face the main road (not like D’zone if front); Gurney, come on, it have open sea in front, did u you how many bas kilang and heavy lorry pass Gurney road come to D’zone those all ppl from TK and BP? I think ppl did not understand eco sound mean; and ppl did not stay at near by and do not understand the actual facts and give the wrong info, done fool ppl; shame on you! btw, i just give facts, i did not like or dislike! Nowadays people upgrade already. They are not only find excuse when they don’t like, but try to condemn it and try to influence others. qfzxfqfobohqspqfsuzubml, Host Monster Review, wdWONHC, [url=http://1hosts.co.uk/hostmonster/]Host Monster Review[/url], NDuAxjH, http://1hosts.co.uk/hostmonster/ Hostmonster Cpanel, ffDvmZR. Hey guys..went to their Sales office..many unit left actually..not a good sign.guess part of the reason is too expensive..600K for a condo at Teluk Kumbar..! Think twice! Thrice!!! Teluk Kumbar is not very convenient for daily chores. Easily take 30 mins to reach bayan baru. Good news… road widen project will be started on this coming July…the news is public on the Kwong Wah Yit Poh newspaper today. i read this in platinium III comment.. true???? that jam only happen during morning work, lunch & back work. 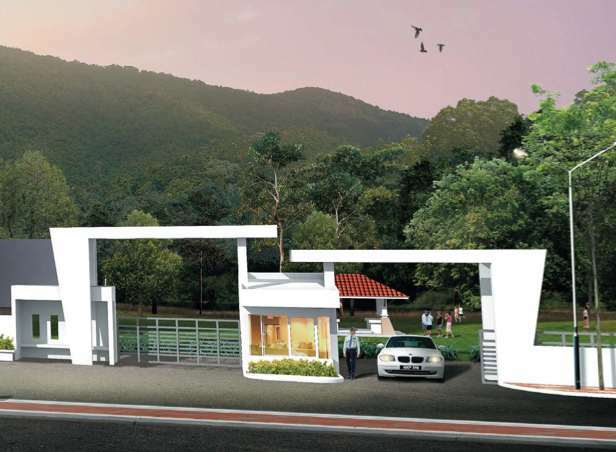 If buy a Condo at Teluk Kumbar, might as well go up further bit and buy a landed Double Storey freehold house at Balik Pulau…….RM500K to RM600K can buy a landed already. Since you already clear the Teluk Kumbar bottle neck, the rest of journey up to Balik Pulau will be smooth. Some more, the location of this condo is terrible. By the road side which is noisy, do you know that the noise will be amplify up, the higher floor, the worse. Check with Putra Place then you know what i mean. Sigh….Teluk Kumbar, people last time go there because want to buy cheap landed. People mean since you already give up on GOOD location as a criteria to buy your property….what is extra few miles away to Balik Pulau? After all, you already travel that far. Condo at strategic location ok.
Balik Pulau no jokes now, some guys already has insider info that SP Setia will launch a big Guarded & Gated landed terrace, Semi-D in Balik Pulau soon. Teluk Kumbar will be neither here nor there. 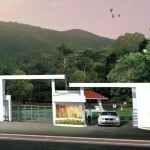 Balik Pulau- location not good but price cheap. Should grab a landed double Storey house freehold while still ok.
Should be a good buy if you check how well they develop Setia Pearl Island. The irony is if I am not mistaken the early early bird for Setia Pearl Island last time also around that range, you can check the subsale price now. Crazy. Last time, that area people also say lousy,just like how people shun Balik Pulau now. haha.. i know what he mean of course.. cos i live & work nearby bayan lepas so it still nice to me.. balik pulau too far..
this property is still available? i mean it not 100% sold yet? Currently left the bumi lot. the old bayan lepas road will be widen by tearing down one side of the old house. 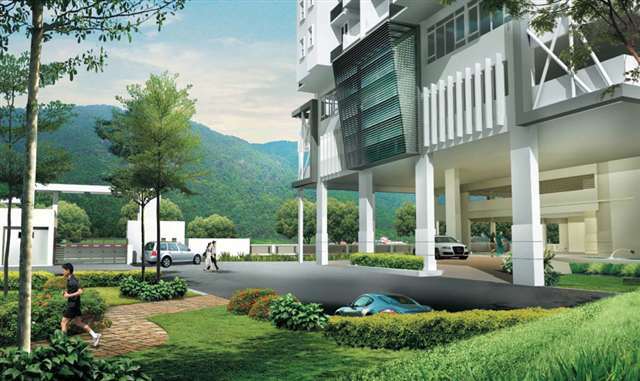 JKP is building 700 units at bayan lepas. Although it’s good news to hear, is there proof and timeline to your statement saying the road will be widened by tearing one side of the old house? The projects slated for this year include a RM400 million multi-storey block with space for 331 beds at the Seberang Jaya Hospital, a RM250 million new wing for women and children at the Penang Hospital, a RM205 million upgrading of the narrow road between Teluk Kumbar and the Penang International Airport, and a RM60 million new flyover in Batu Maung at the southern end of the Bayan Lepas Free Industrial Zone. we want new widen n smooth road in teluk kumbar n bayan lepas! thats it! D’zone coming, then platinum III, then Q’bees! n lot more in teluk kumbar n blk pulau. then instead of demolish or compensate better create an alternative road or flyover maybe? i heard they have a ceiling price to new route n to build a flyover will b more than what they expected.but, if they delay, it will increase the cost deliberately. they put more money for infrastructure in SPS n SPT. let d goverment think about that n solve this problem for us! hi.. how u get the information?? piece of land is not a flat land. can explain further? what is bad about it? i clueless!! Widening is in process. Hurray!!! whoever who buy now, will be happy in 5 years. Looking at the available land now, there is not much land near bayan baru. whats the value now? can buy still arr? I have a unit initial plan for my parent in law to move in but they prefer to stick in their old town. I have a unit at Level 5 and 8. 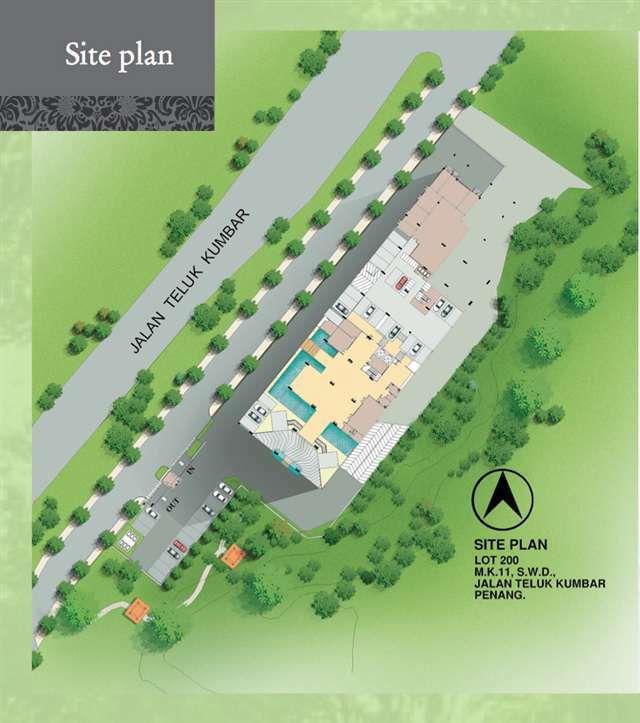 Heard that Teluk Kumbar is doing road widening, also in front of Setia the one lane area. Anyone can verify ? demolished too for road expansion /bridges, etc etc. I think it takes sometime to complete the bridge/flyover proj, hopefully there is short term solution for etc widening the road to solve the traffic problem. The traffic there is too terrible. hopefully will be complete as soon. to jam there. means teluk kumbar will be like high end soon? more and more ppl more to kumbar and balik pulau. hmm..
As what you said, i hope the widening is complete asap. 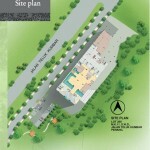 coming soon will be ramah pavilion and so on..
widening road is a must, if not, too jam ..
Any Dzone resident here? Curious what is the progress of road widening. Any carpark for rent in D’zone ? Heard that along the old shop road has changed to 1 way lane, how is the outcome ? Is the change solve the traffic issues ? May i know how is the progress of road widening? 1300sf but still dont know the price. Did anyone know Ramah pavillion price? i heard is affordable home. looking at a unit there, prefer 8 floor and above. email me thanks. Why 8th floor and above? Are you saying grill gate paint in brown ? but i don’t aware there is rule & regulation about gate colors. So far any comment about D’zone? because i haven’t move in yet, but seems congested issues a lot improved after made changed at the traffic light area. You can go to Palmax office and check is there available unit left. should not be used to block the residents’ so doing. If house rules do not satisfy the above basic criteria, then it need to be reviewed for improvement or certain waivers need to be provided to the residents. Hi D’zone resident, would you like to share which internet line you guys are using? Does Unifi ok? I heard the internet at D’zone TK area is weak, & not stable. Appreciate your suggestion. This JMB person is causing nuisance & trouble. I will always make sure I check out my neighborhood & surrounding before I purchase any unit. So bad having such a jerk in this condo. Better look for other condo. I agree with you. We must also check out surrounding neighborhood & condition before purchase a unit & not just the house itself. After all we spend so much money to purchase a unit .Do not wish to have our home sweet home surrounded with all these unpleasant people & cause a lot of disturbance & no privacy to us. Why keep making unnecessary noise by the name of “house rules”? Not only the colour of the front door that they want to control, they control also colour of window (the colour of the glass); why keep enforcing standardization? standardization vs privacy + security, which should be in focus? And, this is not end yet…they still crunching their brain to bring more silly control…will update when they again making official announcement/forcing people this and that! To the team that playing under the name of “house rules”, PLEASE list down all your silly control here, and let’s see how many more of your vacant units can be SOLD! The management just too hunger in showing “HER” power, that SHE wants to control the whole D’Zone, without releasing that SHE owns only 1 unit, not 1 whole block! Hello “LADY”, please consider to own jail and control/manage jail….Standardization for the whole of Malaysia! Can you imagine and accept a team of management that trying their best to create misunderstanding among residents just to make sure SHE achieve what SHE wants?!! Only someone ABNORMAL likes kecoh life! Is SHE single or marriage ? SHE yang dok buat hal dahlah pun “dilempar” keluar dari commitee. SHE sudah disenarai hitam dalam record D’Zone??? Alhamdulilah sekarang dahlah aman kat Dzone. Looking forward to a new unit here. Curious what is the traffic condition after the flyover has done; also the road widening completed ? I got one unit to offer…original corner unit .